Island logo on cd label in this version is on the left side. 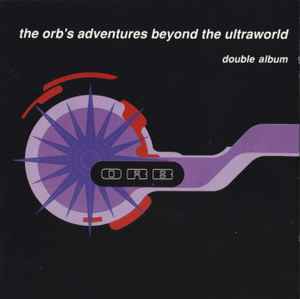 Release 32095 : The Orb's Adventures Beyond The Ultraworld. Difference : Island logo on cd label in this version is in the middle. Release 5928321 : The Orb's Adventures Beyond The Ultraworld.